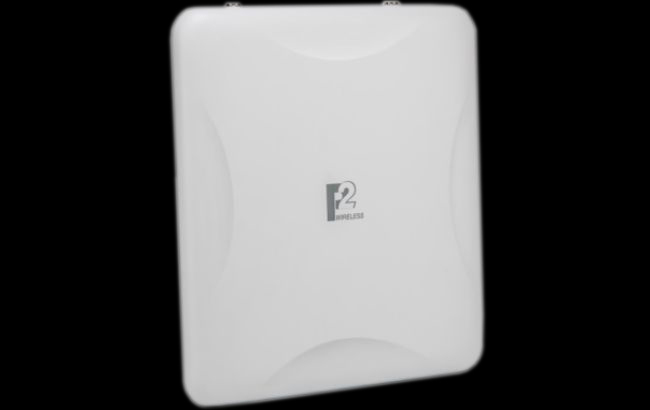 High throughput wireless surveillance backhauling applications. Greater than 10 hops backhauling. 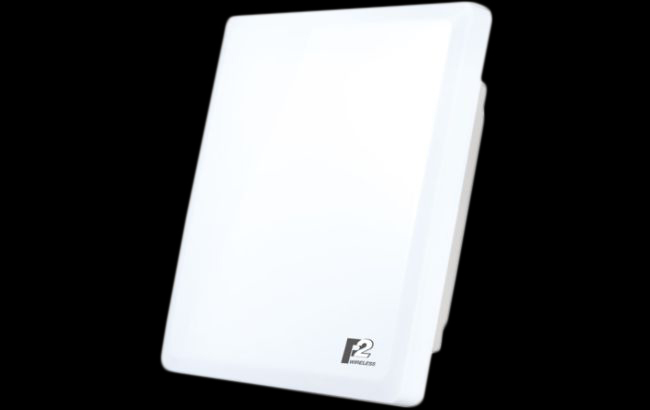 Compact design with flexible antenna installations. Ultra high throughput wireless surveillance backhauling applications. Greater than 20 hops backhauling with deployment flexibility. Industrial-grade hardware design. 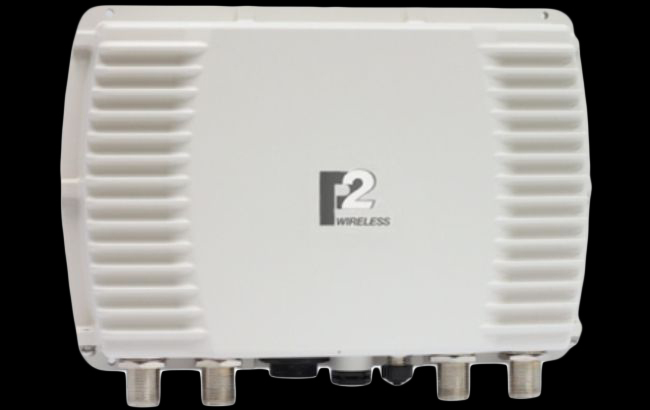 High throughput wireless surveillance backhauling applications. Greater than 10 hops backhauling.